In the heart of bustling Jaffa, among trendy cafés, the flea market, the clock tower and the port, Gesher theatre will hold, once again, the largest international theatre festival in Israel – Jaffa Fest.  Jaffa Fest 2019 seeks to deepen the ties between Jaffa's cultural institutions and present to the Israeli audience groundbreaking and challenging theatrical works, both local and international, in the unique historical and cultural surroundings of Jaffa. Gesher Theatre, as befits its name, has made it its mission to become a bridge between cultures. 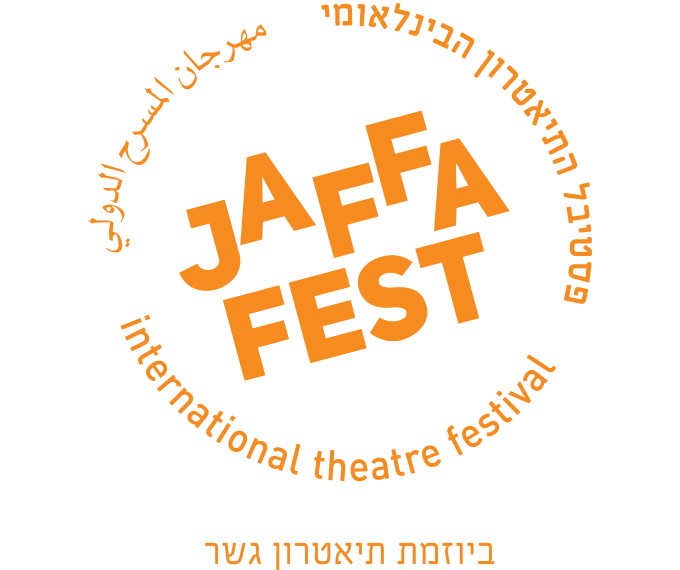 Together with its partners, it will host a festival, which is a celebration of the whole city of Jaffa. Gesher Theatre, Jaffa Theatre, HABAIT Theatre, Nissan Nativ Acting Studio, Hasimta Theatre, HaTeiva concert studio, The Theatre Club, The Avni Institute of Art and Design, Israel Contemporary Players, EVE (Independent Theatre Makers Organization).